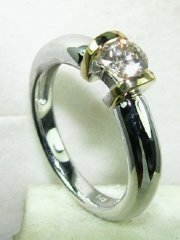 Designers diamond engagement ring . 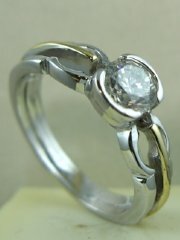 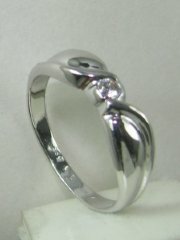 Solitare diamond ring with special setting,price without diamond. 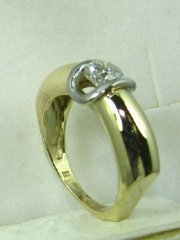 Light and fancy looking diamond solitare ringPrice without diamond. 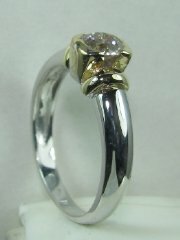 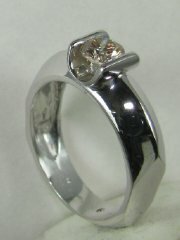 Two color diamond ring with small stone and no prongs. 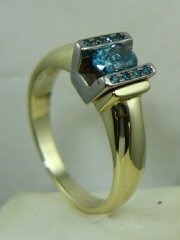 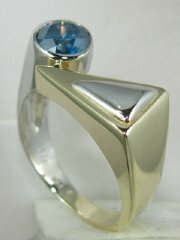 Fancy design for diamond or color stone solitare ring. 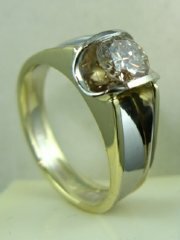 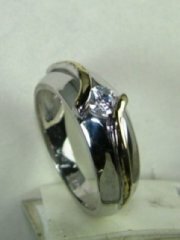 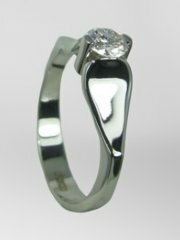 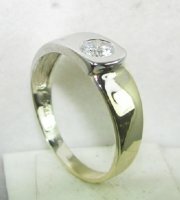 Contemporary desin for solitare diamond ring, price without diamond. 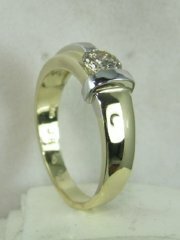 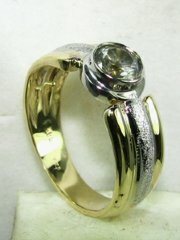 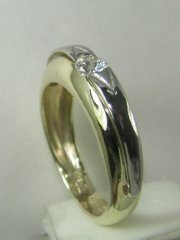 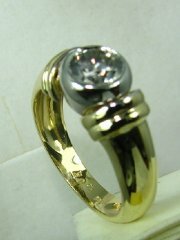 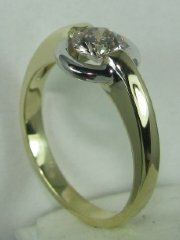 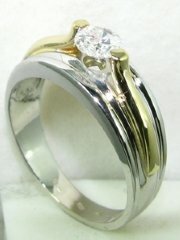 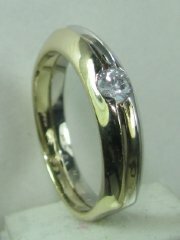 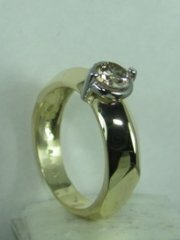 Solitare diamond ring with two color gold, price without diamond.